Classic Irish Tweed Cap. 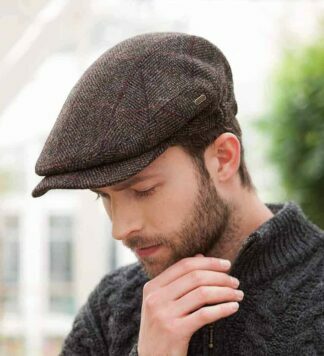 Woven using fine tweed from Glencolmcille, nestled deep in the Blue Stack mountains in Donegal. 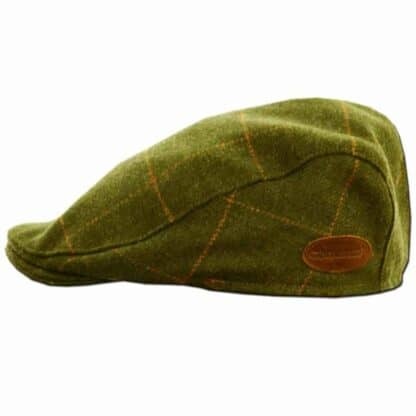 A high quality example of the classic Irish flat cap, with silk interior for extra comfort. 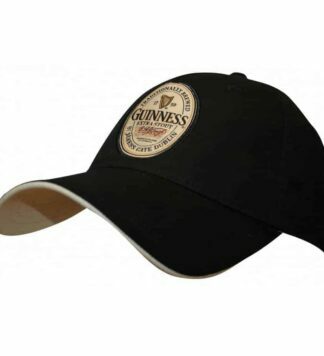 The attention to detail and quality of manufacture is readily apparent in this item. Exceptional quality! 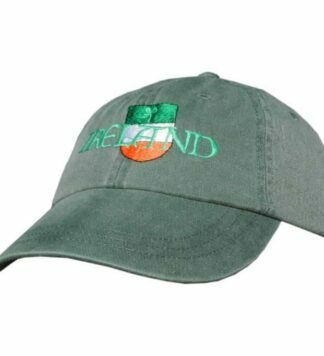 Sizing is spot on.